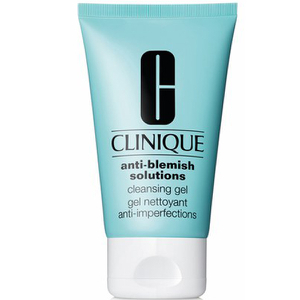 Refine and refresh skin with the Anti Blemish Solutions Cleansing Foam from Clinique. 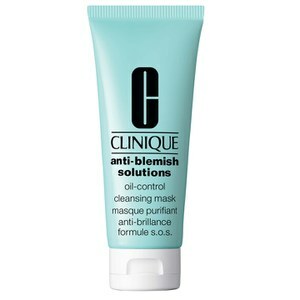 Its mild cleansing formula removes the build-up of dirt and impurities and unclogs pores to clear and prevent blemishes. 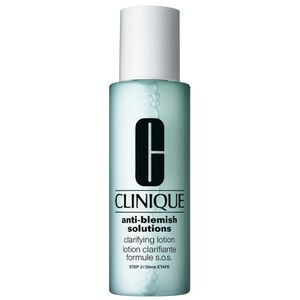 Gentle and soothing, the luxurious foam reduces redness to leave skin feeling soft and comfortable. Complete with a handy pump bottle to dispense the correct amount of product every time for mess-free application. E.N. 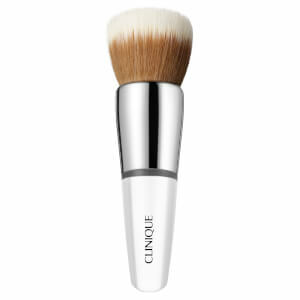 Massage 2-3 pumps gently over wet skin, avoiding eye area.